Finding our spritual home in times of loneliness. A thoughtful exploration of loneliness, in the tradition of Henri Nouwen's classic Reaching Out. Loneliness may be more pervasive now than at any other time in human history. Cell phones and instant messaging notwithstanding, our longing for meaningful connections seems to increase in direct proportion to our accessibility. 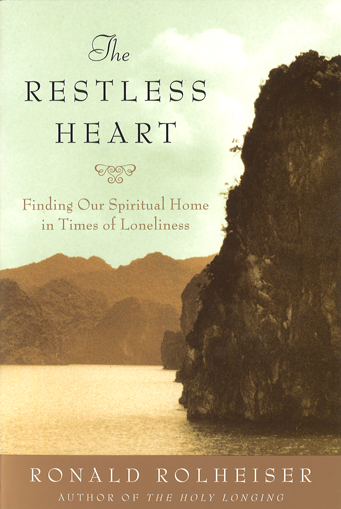 In The Restless Heart, Ronald Rolheiser identifies different types of loneliness and discusses the dangers and opportunities they represent in our lives.